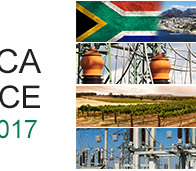 The objective of the conference is to provide a regional platform to share information between electric utilities, international manufacturers, universities, standardizing bodies, and authorities on the selected topics of the challenges and opportunities in the field of enabling the supply of electricity to Africa and developing economies. 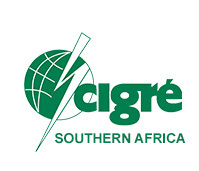 The Conference is the biennial discussion forum organised by the Cigré Southern Africa Committee for members, associates and experts from Africa and developing economies. 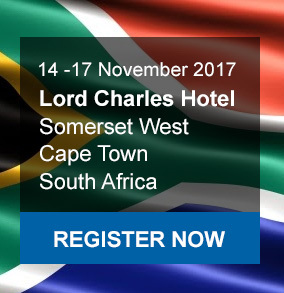 Some of the topics that will be discussed are within the following scope.